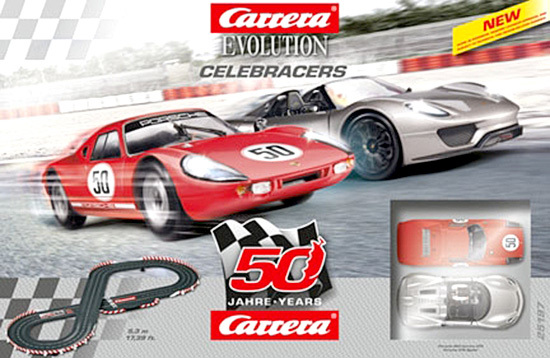 You deserve a complete racetrack set and we have these Carrera analog and digital sets available at super-low pre-Christmas prices. No dealers. 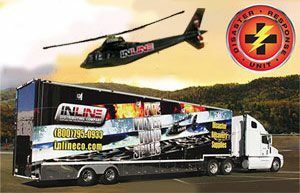 1/32 scale slot car race set. Complete race set-everything you need to begin racing is in the box. Carrera says this red Porsche 904 will be available only in this race set. 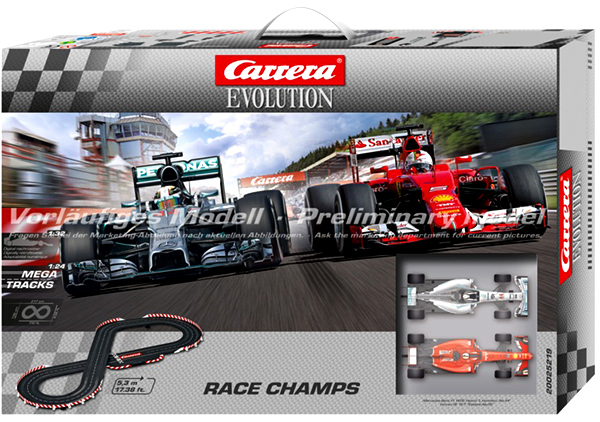 Carrera EVOLUTION’s “Race Champs” analog set allows two big winners to show just what they are capable of: Lewis Hamilton, reigning Formula 1 World Champion in the Mercedes F1 W05 Hybrid, and Sebastian Vettel in the Ferrari SF 15-T. The Silver Arrow and the Scuderia Ferrari are both powered by a 1.6-litre, turbocharged V6 engine for tough neck-and-neck racing between the two world champions around the 17.4-foot Carrera racing circuit with two loops! 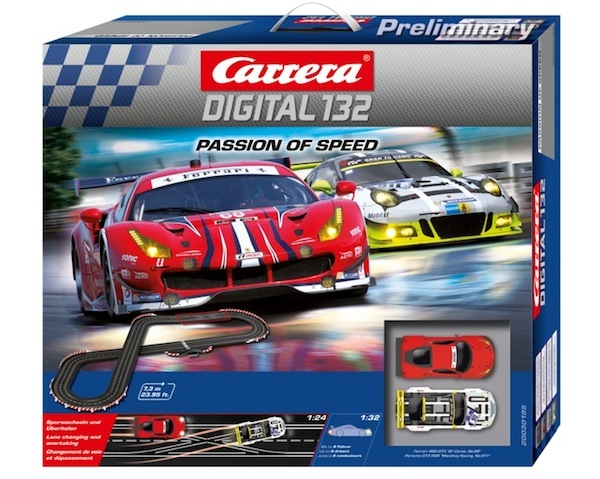 The Carrera DIGITAL 132 ‘Passion of Speed’ set pits two genuine powerhouses against each other in the Ferrari 488 GT3 SF Corse No. 68 and the Porsche GT3 RSR ‘Manthey Racing’ No. 911. The 550PS/542.47 hp Ferrari 488 GT3 impresses with a Biturbo-V8 engine that does the Italian brand name proud. The racing rival is the Porsche GT3 RSR with a 6-cylinder boxer engine with 4-valve technology, and which was already on the start in 2016 for the 24h-race at the Nürburgring circuit. The Carrera racetrack is around 7.3-metre/23.95 ft. long to allow both cars to unfold every last horse of their power for some great overtaking actions. Who’ll be crossing the line first? The fastest cars from the eighties, Group 5 BMW vs. Zaxspeed Capri on a 26-foot course with two lane-changer tracks. 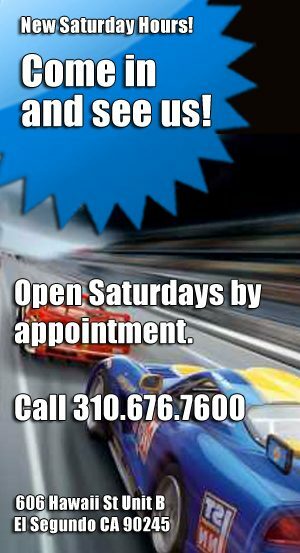 The tracks start to vibrate when these racers hit the circuit. Mario Andretti’s BMW M1 Procar and the Ford Capri Zakspeed Turbo run by the Würth-Kraus-Zakspeed team use the whole bendy 8.2-metre/26.9 ft. Carrera racing circuit to show what they’re capable of. 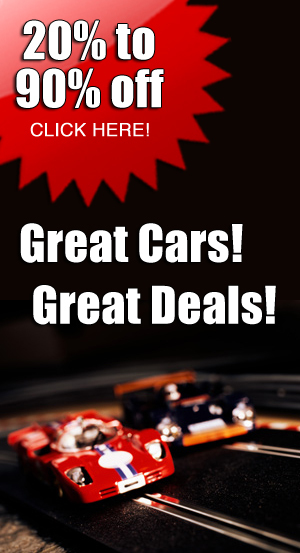 Risky overtaking manoeuvres, lane changes and drifts push the drivers to the limits of their concentration. 2.4 GHz WIRELESS+ Technology and a wireless, ultra-light handset guarantee complete freedom of movement for drivers. These faithfully reproduced classics should be a part of every Carrera collection! 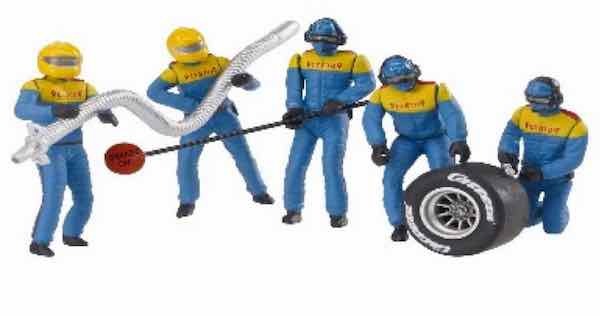 Carrera has finally produced pit crews. 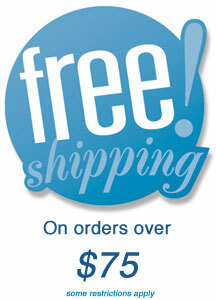 They are on the way, so you can pre-order yours now. 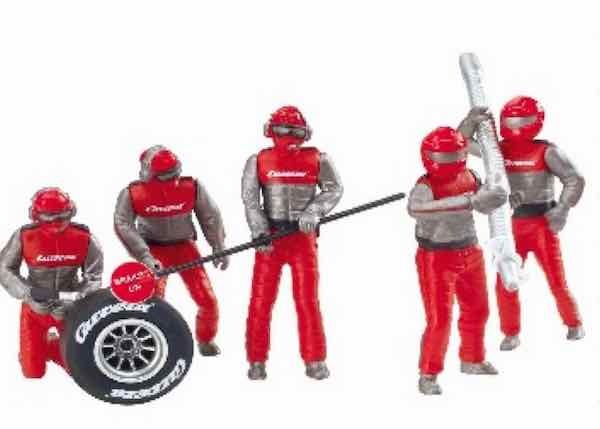 Carrera 21131 Figure Mechanics (Set Of 5) Red—PRE-ORDER NOW! Carrera 21132 Figure Mechanics (Set Of 5) Blue —PRE-ORDER NOW! 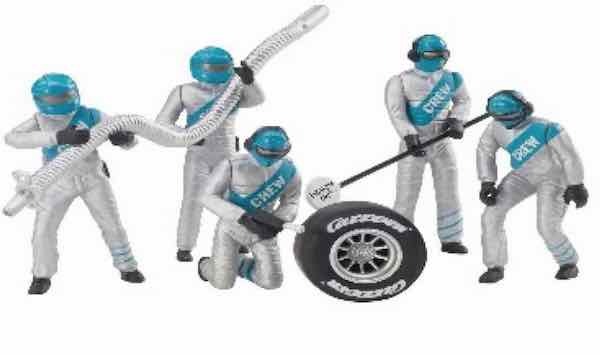 Carrera 21133 Figure Mechanics (Set Of 5) Silver—PRE-ORDER NOW! The Slot.it replicas of the 2012 Le Mans-winning Audi R18 etron quattro (with four-wheel drive) and the Gulf-sponsored Lola B12/80 from Le Mans 2012 are on the way, so you can pre-order yours now. 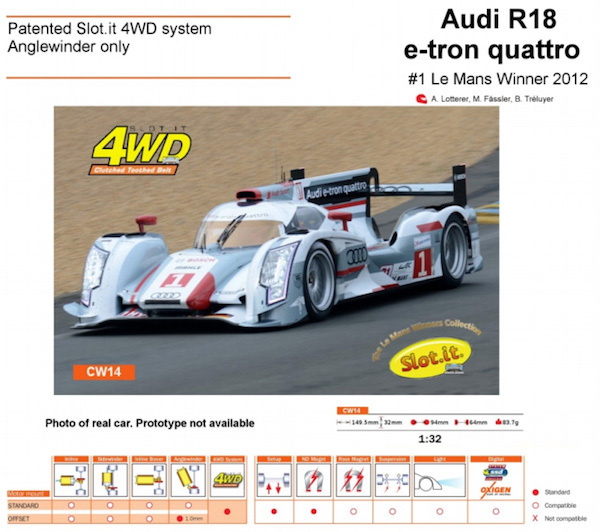 Slot It SICW14 Audi R18 E-Tron No. 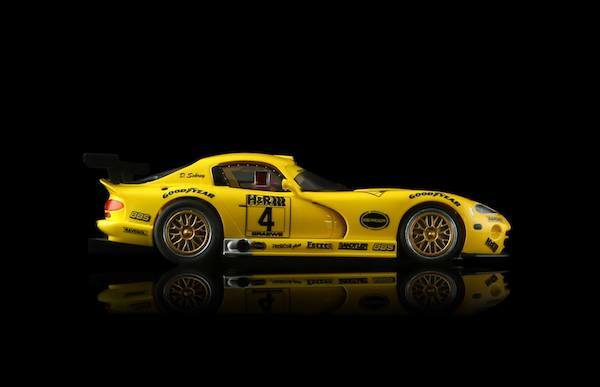 1 2012 “Le Mans Winner Collection” Ltd Ed —PRE-ORDER NOW! The Revo Slot replicas of the Dodge Vipers are being produced now. The Vipers have the rugged and ultraquick metal chassis like the previous Revo Slot Porsches and Marcos. You can pre-order yours now. The Viper has the rugged and ultraquick Revo Slot metal chassis. 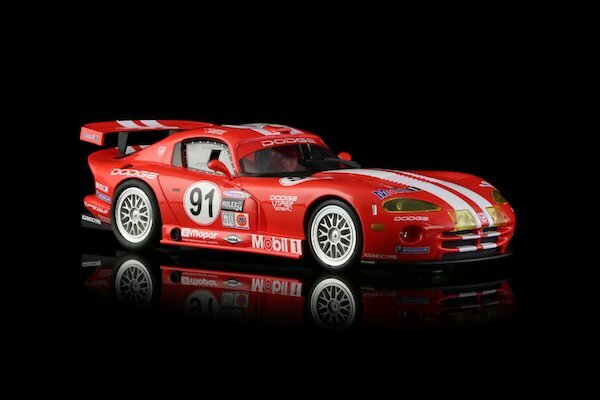 Revo Slot RS0021 Dodge VIPER GTS-R Team Oreca/Mobil 1 Red # 91, 2000 Daytona Winner-PRE-ORDER NOW! 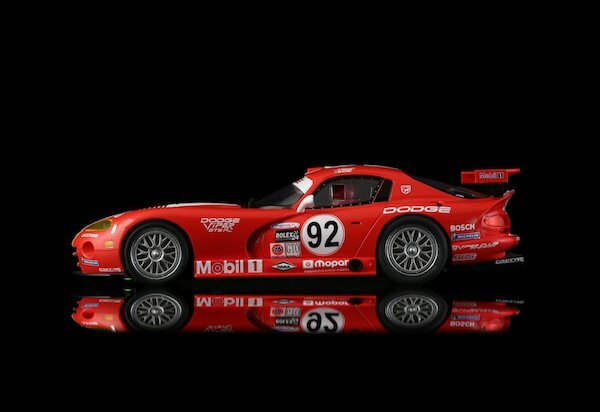 Revo Slot RS0022 Dodge VIPER GTS-R Team Oreca/Mobil 1 Red # 92---PRE-ORDER NOW! 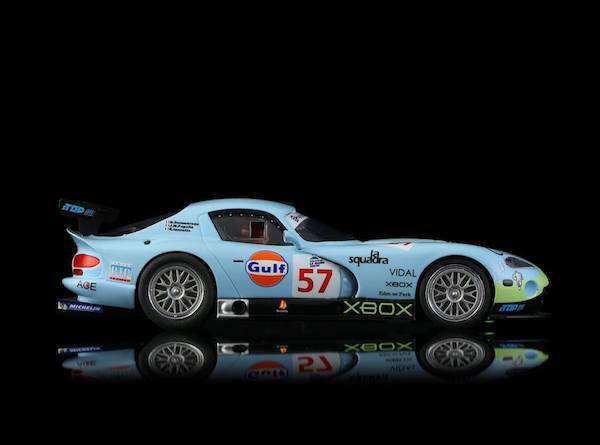 Revo Slot RS0023 Chrysler VIPER GTS-R Paul Belmondo Racing Gulf #57---PRE-ORDER NOW! Revo Slot RS0024 VIPER GTS-R White Kit ---PRE-ORDER NOW! Complete car, chassis assemblied body supplied as a kit so you can create your own decoration. The Viper has the rugged and ultraquick Revo Slot metal chassis.